This unit has the largest display for easy reading. Intellisense technology offers ease and comfort, but to ensure accuracy in daily readings, an averaging mode of the last three measurements has been built in. 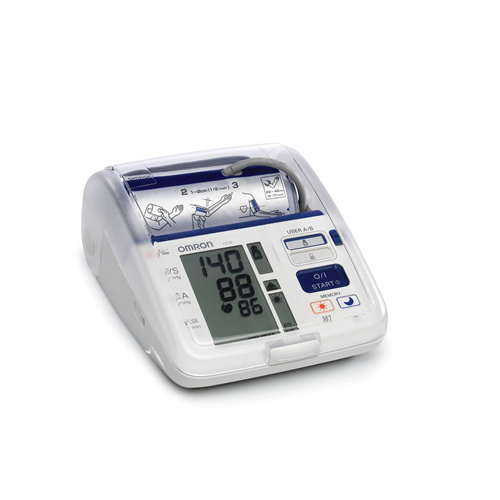 This unit also indicates if there is body movement or irregular pulse that can effect the reading. Economy, fully automatic upper arm blood pressure monitor. 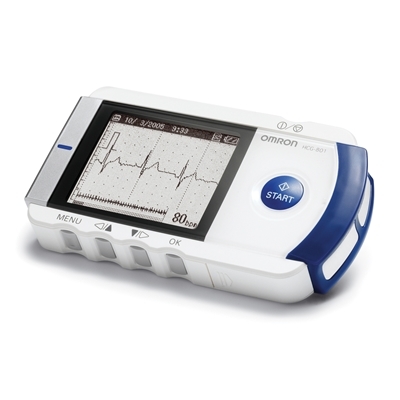 Most suitable monitor for use in a clinical setting. Versatile use, from fully automatic operation to manual deflation control. Oscillometris auscultatory use combined in one unit. 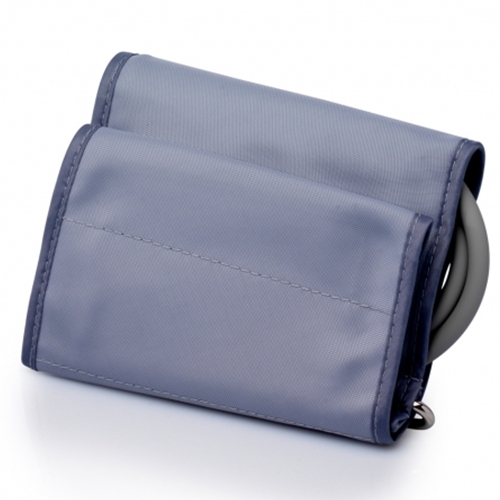 White coat hypertension can be reduced or avoided by the hide display function. 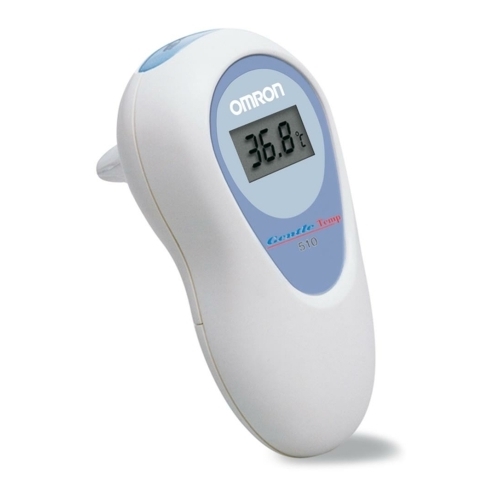 The average reading mode allows more accurate diagnosis, based on 3 successive readings. 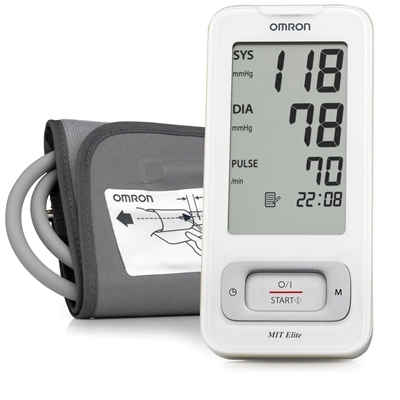 The M6 Comfort Blood Pressure Monitor is fully automatic and offers everything necessary for comfortable, quick and accurate blood pressure monitoring. The Intellisense™ Technology ensures that the right inflation pressure is automatically detected. 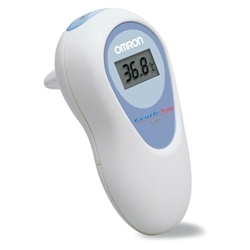 The device does not inflate too high and avoids painful measurements. 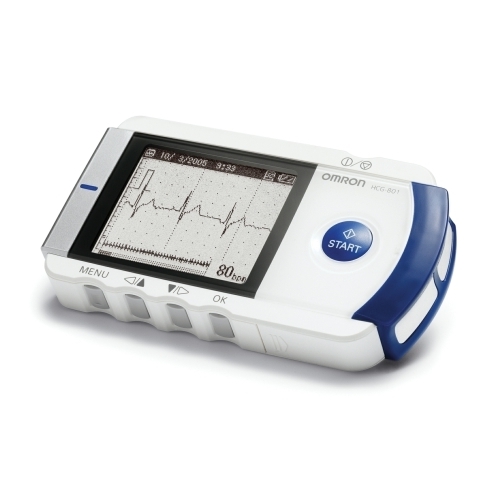 It detects irregular pulses and decides fully automatically if the measurement result is usable or the measurement needs to be repeated. Only accurate results are displayed. 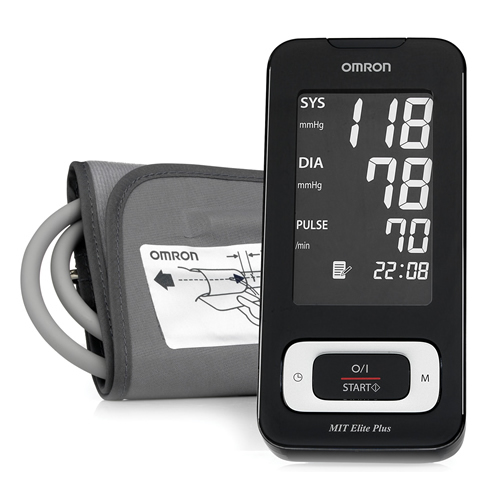 The monitor comes with a cuff wrapping indicator which will tell the user if the cuff has been wrapped correctly to ensure accurate readings. 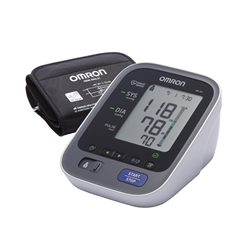 Offering solid and reliable technology, this monitor offers the basic features of a blood pressure monitor. 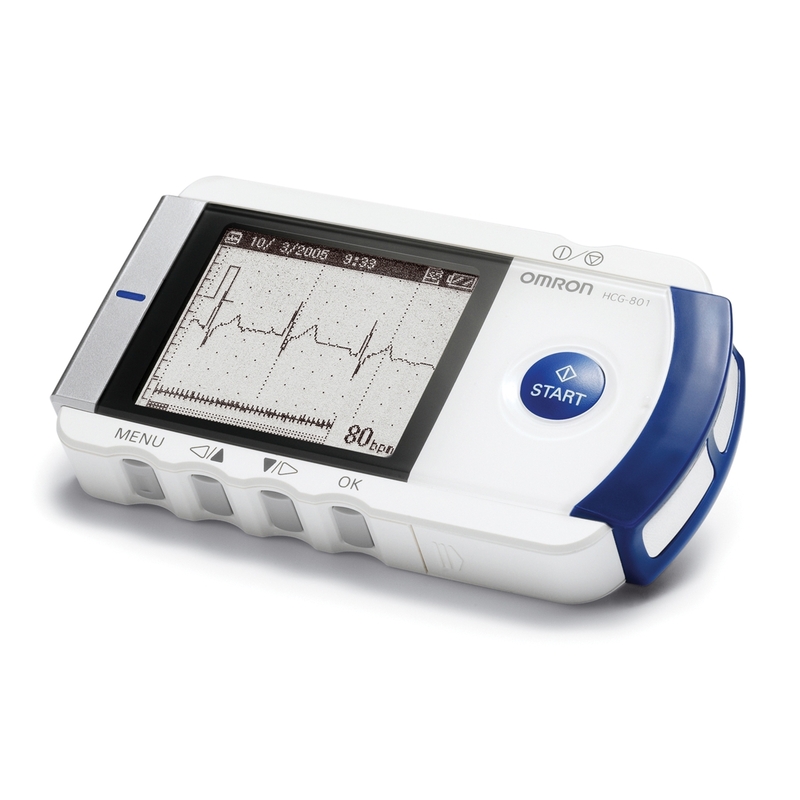 It operates on batteries or on mains with an optional AC adaptor. A comfortable and easy to wrap adult cuff is supplied. 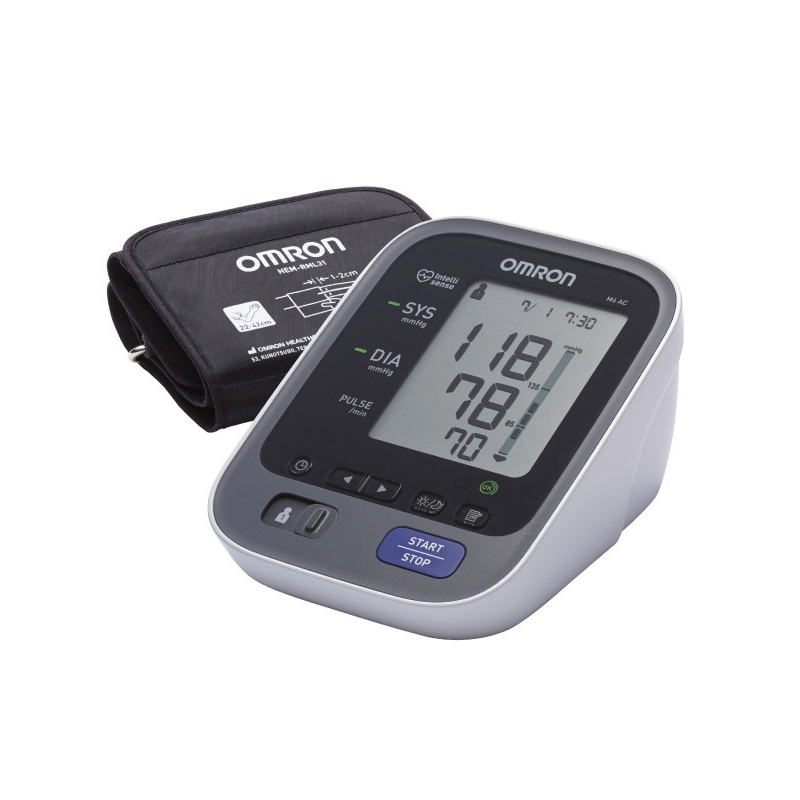 This fully automatic digital wrist blood pressure monitor offers all functions that are necessary for comfortable, quick and accurate blood pressure monitoring. It includes Intellisense™ technology to ensure that the right inflation pressure is automatically detected. 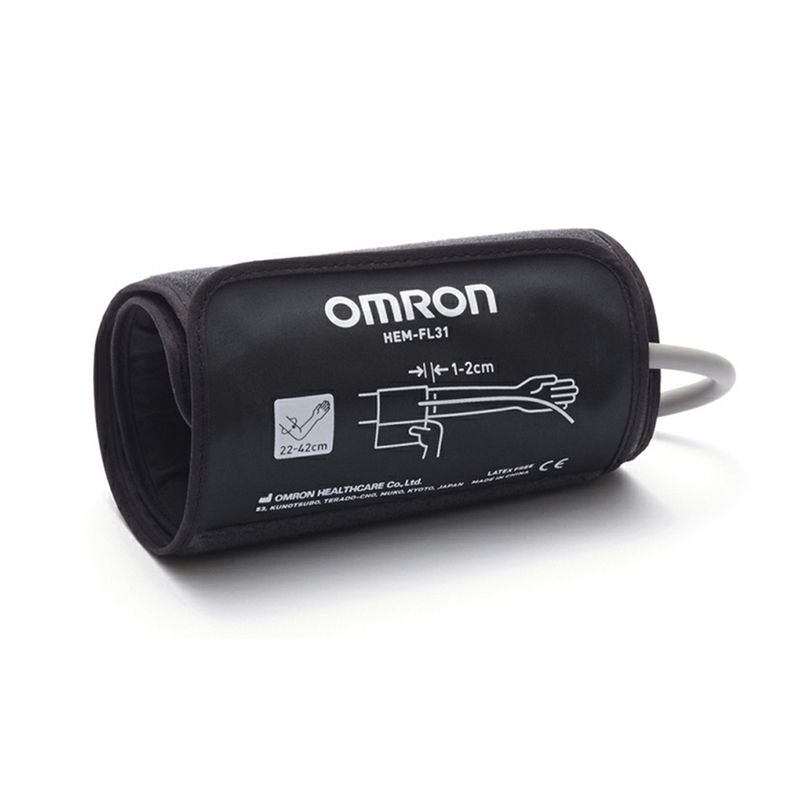 The device does not inflate too high and avoids painful measurements whilst achieving the reading on first inflation.